A one-pot inexpensive, high-yielding and versatile route to prepare well-defined dual-branched methoxy poly(ethylene glycol) with a functional group at the junction and heterobifuntional dual-branched poly(ethylene glycol) with two uniform functional groups at two chain ends and one different functional group at the junction was developed using a newly synthesized initiator, trimethylolpropane 1-ethoxyethoxy ether. 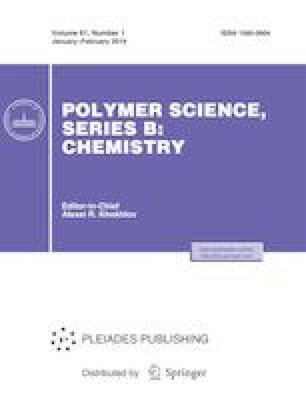 These new dual-branched and heterobifunctional dual-branched poly(ethylene glycol) shave potential applications in peptide, protein, gene or drug delivery, surface coating, targeting drug delivery, imaging, or for making novel block copolymers containing poly(ethylene glycol) as building block for preparation of functional polymeric micelles et al. The authors gratefully acknowledge financial support from the NSFC (no. 21304071).